The Verde Valley Cyclists Coalition is now using Meetup for scheduling our Mountain Bike Rides. On the left, you can find out about the VVCC Mountain Bike Rides MeetUp Group and our next scheduled ride. On the right, you can find out about all our upcoming rides. 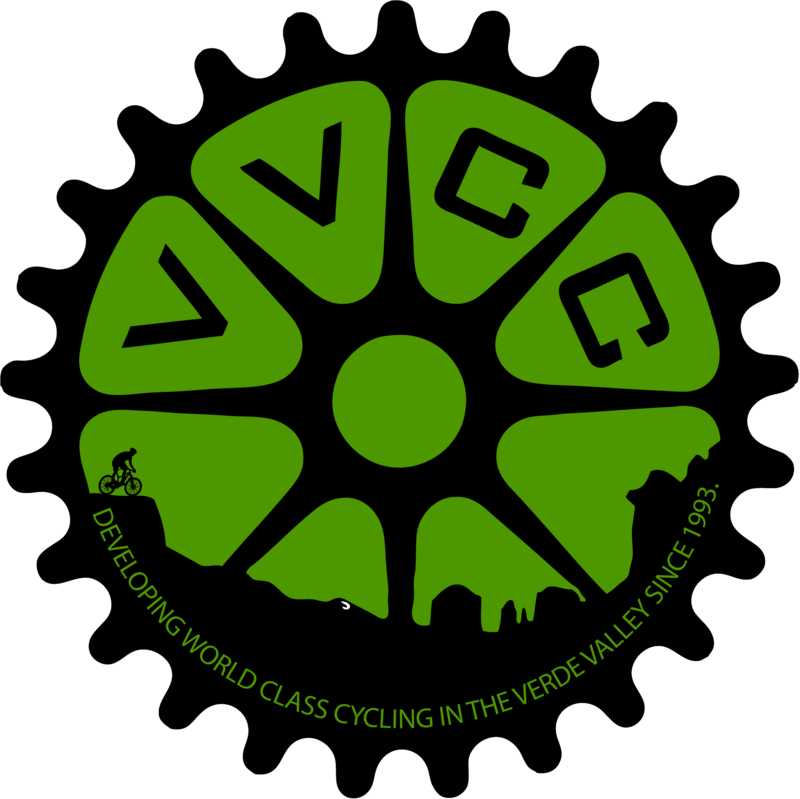 Upcoming Events for VVCC Mountain Bike Rides in Sedona, AZ. A Meetup group with over 26 MTBers.